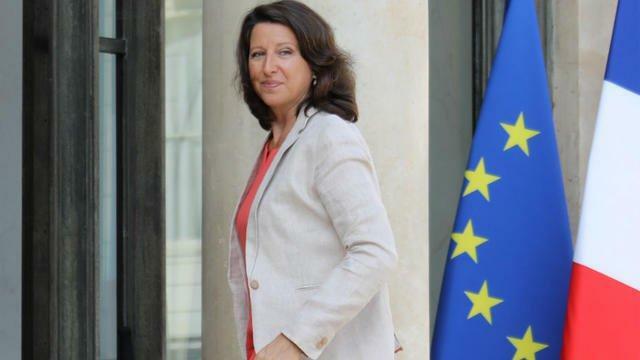 The French Minister of Public Health has launched a ruthless hunt for smokers and tobacconists since her appointment through a policy of chronic inflation of the price of packets of cigarettes. No less than 4 revisions were recorded during the first year of exercise of this “iron lady” of tobacco and the government even plans a new strategy of increase in July that will last until 2020, when the package will reach 10 euros . This is the starting point for a new price reform in July, which will be the fifth since 2017. This rise will mainly concern cheaper brands, the ones that are the most bought in this case. The goal of the Ministry of Health and the government in general is to minimize the ability of smokers to obtain cigarettes from the low-lying layer. Indeed, the distribution of smokers is not egalitarian since it is the least able, economically speaking, who are the major consumers of tobacco. Eliminating the need for this large mass will weigh heavily on the rate of the smoking population in general. The wish of the Minister of Public Health to increase the price of packets of cigarettes by three euros is thus being realized since there will indeed be a rise of one euro in total between 2017 and 2018. Passing of 7 at 8 euros, a Marlboro will be the first to achieve this goal while other packages like Camel or Winston Connect will remain on a limit of 7.90 to 7.60 euros for this month of July. Is it too hard for smokers and tobacconists? 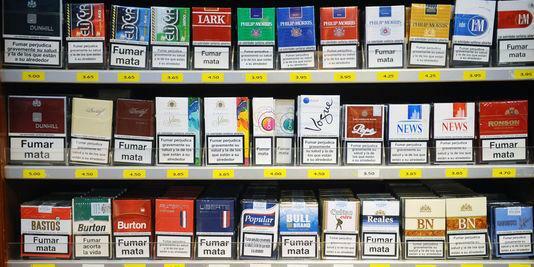 The rise of tobacco can be a scourge for smokers, but no matter how, the political institutions have decided to resort to this technique to prevent the global population from suffering the harmful effects of tobacco which is, not only dangerous to the health of the smoker and others (passive smoking), but also harmful to the personal economy of them. 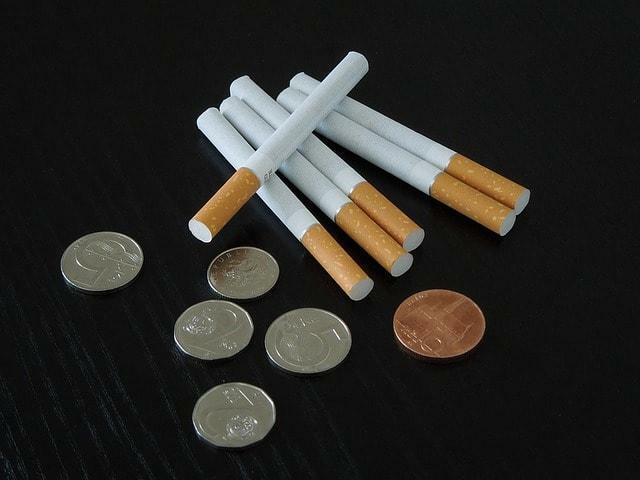 The cheapest cigarette in 2019 will be 8 euros while an average smoker consumes on average 1 half-packet per day which equates to 1440 euros in one year. Saving money from this data is not absurd if the smoker decides, by his personal will to go through the tobacco substitute. Yet it is very difficult to get away from smoking if its replacement does not offer the same properties. However, this alternative to smoking is already operational thanks to the electronic cigarette, a true technological miracle that provides nicotine, hit sensations, varied by the liquid aroma and all without the effects of carbon monoxide, carcinogenic smoke etc. It is for this reason that the Minister of Public Health and her cabinet is looking for ways to discourage the cigarette consumer as much as possible while directing it to another beneficial solution. Thanks to this price reform, vaping will be the best solution for smokers since e-cigs are cheaper, offer better experiences and remain healthy for the body. It is certain that the bet of increasing the price of the package by 3 euros in 2020 will be won with a colossal drop in the number of smokers, if we refer to the success of the 2016-2017 fiscal year, which recorded a fall of ‘1 million on the statistics of France. At 10 euros the package, the cigarette will become a luxury product inaccessible to small economies, strongly next semester for a new rise!